All hands on deck! Multitalented architects-come-design-mavens Murray Barker and Pat Hamilton lay down the tracks for i-D this Friday (right after our AIA Friday Night Debate). 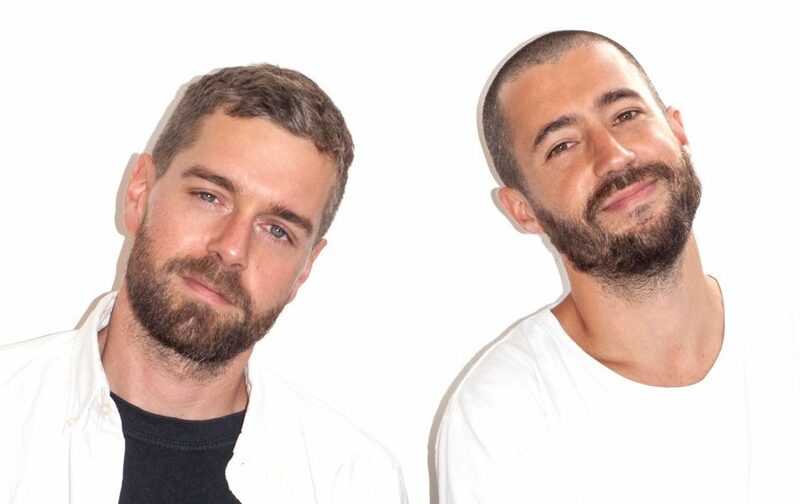 While they generally operate solo in their respective fields of architecture, film and digital design, as i-D DJs they’ll be working together, popping Telfast behind the turntables.